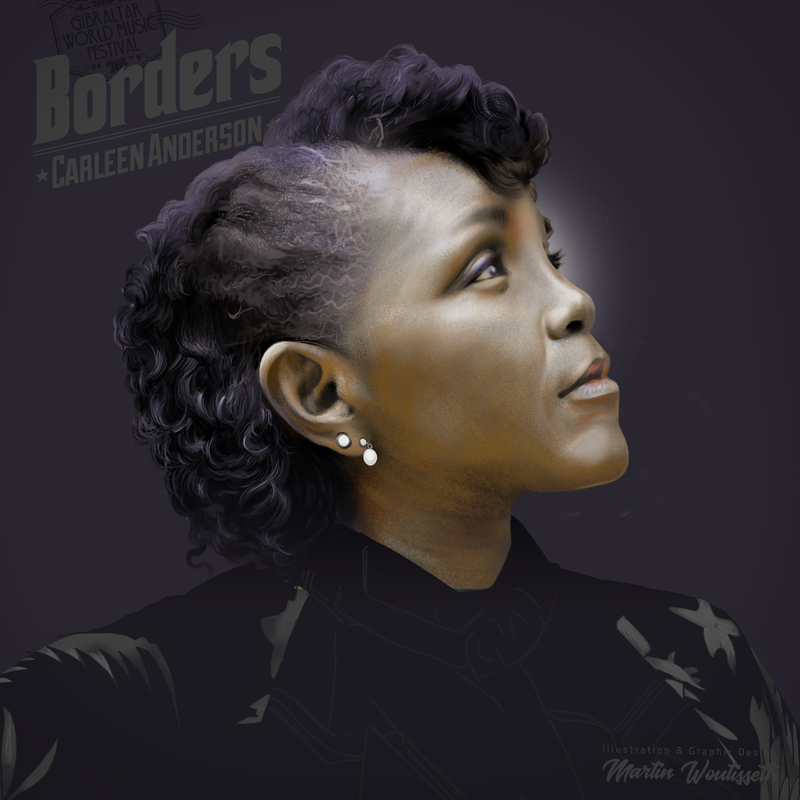 Hailed by Gilles Peterson as one of the most influential singer/songwriters of her generation, Carleen Anderson is highly respected within the music industry. She’s globally known for being the composer and vocalist for the 1991 Mercury Music Award Shortlisted Young Disciples Road to Freedom album and for her 1994 Brit Award nominated solo album TRUE SPIRIT. Throughout her independent career, she’s been featured alongside a multitude of established artists from a wide array of musical genres – Nigel Kennedy, Dr. John, OMAR, Chrissie Hynde, Jocelyn Brown, Meshell Ndgeocello, Paul McCartney, Brand New Heavies, Incognito, Paul Weller, Ramsay Lewis, and a further long list of luminous ones. She won Jazz FM’s 2013 Best UK Vocalist Award. The following year, in 2014, Arts Council England awarded her a Research and Development grant for her Cage Street Memorial Theatre Production. She received a PRS Women Make Music grant in 2015 to record the soundtrack album for CAGE STREET MEMORIAL. She won the Gilles Peterson’s Worldwide FM Lifetime Achievement Award in 2017. Her CAGE STREET MEMORIAL Tribal Opera concert at the Barbican in January 2018 resulted in her being nominated for Jazz FM’s Jazz Innovation of the Year. In addition to currently promoting her soundtrack album CAGE STREET MEMORIAL ~ The Pilgrimage, Anderson is internationally commissioned to compose and arrange music for several Human Rights projects.